This is the second in a series of posts to demystify some of the most common gospel-isms we use in Christianity. While these sayings are good, sometimes they can feel confusing or easier said than done. Many of us wonder, “What does that really mean though?” We hope that these short blogs can help us all think about these phrases in context, considering how they impact our daily lives. You can find the first post here. Most married couples with children know daily life and shared responsibilities can fog our view of each other. Late night conversations and desserts at a local cafe become yawns, as you try to stay awake long enough to watch a short TV show together. You become experts in throwing dirty diapers like baseballs to each other so you can reach the trash can. Coffee chats include more things like, “So did you ever find the pacifier under the crib last night?” and less, “Tell me more about how you’re feeling, dear.” That’s not to say that married couples with young kids aren’t deeply committed and even passionately intimate, but the “first love” feeling can be hard to conjure up. This year around our anniversary, my husband and I stayed in and looked at old pictures and scrapbooks. We flipped the pages slowly, reminiscing about our favorite dates, the way we pursued each other, and the things we were first attracted to. We laughed about the, “Remember when…” stories, flirting like young twenty-somethings along the way. By the end of the evening, it felt like someone wiped the fog from our glasses so we could see each other clearly again, realizing that not only did our love remain, but it was forged stronger by years of hard things and shared purpose. When Noah and his family survived the flood, God put a rainbow in the sky so that every time people saw it, they would remember his rescue and promise. When Israel was delivered from Egypt, God had them observe festivals and traditions that reminded them of the passover and of his provision in the desert. When he gave them the law and the ten commandments, he also wanted them to recite it each year so they could remember how to live. God wanted parents to pass along the epic narrative of their deliverance to each generation, so that they would know Yahweh is God alone. Many of David’s psalms are about lamenting to God while remembering his promises, and many of the prophets reminded the people of Israel of God’s love and commands, hoping they would repent. This pattern is played out in the New Testament church as well, as the gospels were recorded to remember who Jesus was and what he did in his time on Earth. And many of the letters to the early church focused first on explaining and remembering the work of Christ, drawing that to mind so that it would impact their lives and love for others. We’re even given an account of the future restoration of God’s people in Revelation, so we can remember what God is going to do in the future. The concept of remembering is crucial to our lives as believers. But even though we know the gospel is important, the cares of life fog our gospel lenses. 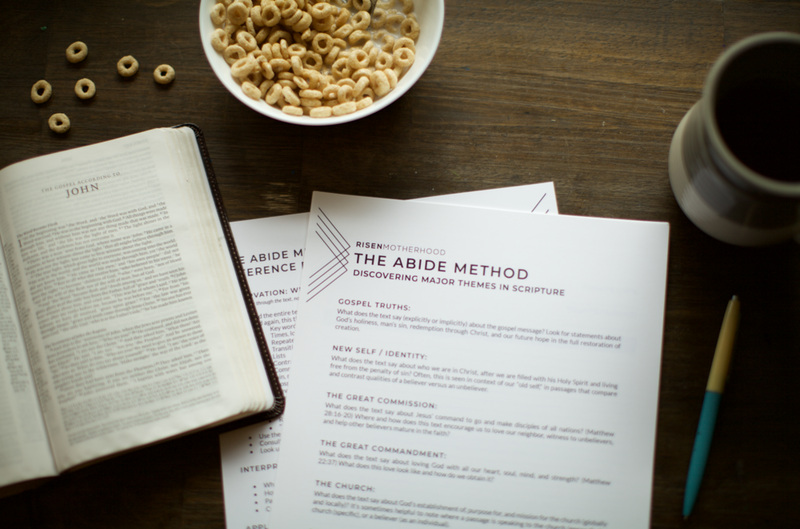 Our once clean glasses—seeing ourselves, our relationships, and experiences in the context of God’s saving work become covered with the gook of social media distractions, conflicts with family members, diapers that need changing, work deadlines that are looming, health issues, and the demand to get dinner on the table ten minutes ago. Pretty soon, we’re walking around looking at the world through the lens of our troubles and our experiences, we’re stumbling off of the narrow path, we’re tripping and falling over, we forget where we’re even supposed to be going. Just like the daily doldrums of married life can cause us to forget the spark of love we share in covenant with our spouses, the hardships of life can drown out the beauty of the gospel. Take time to read God’s word, the account of all he’s already done and all he has yet to do. Take time to pray and share our concerns, thinking about them in light of God’s faithfulness. Take time to read good books that point us to the gospel as others recount the goodness of God through Christ. Take time to meet with other believers where we can sing God’s praises and encourage each other to hold fast to the truth. It’s only after this type of stopping, resting, and remembering that we can stand back up with a renewed awareness of God’s love for us, our love for him, and the unbreakable covenant he’s made through the sacrifice of Christ. We can smile as we go forward, seeing life clearly again—all the good and perfect gifts that are from above, the way God causes the lines to fall in good places for us (even if it’s hard to understand presently). 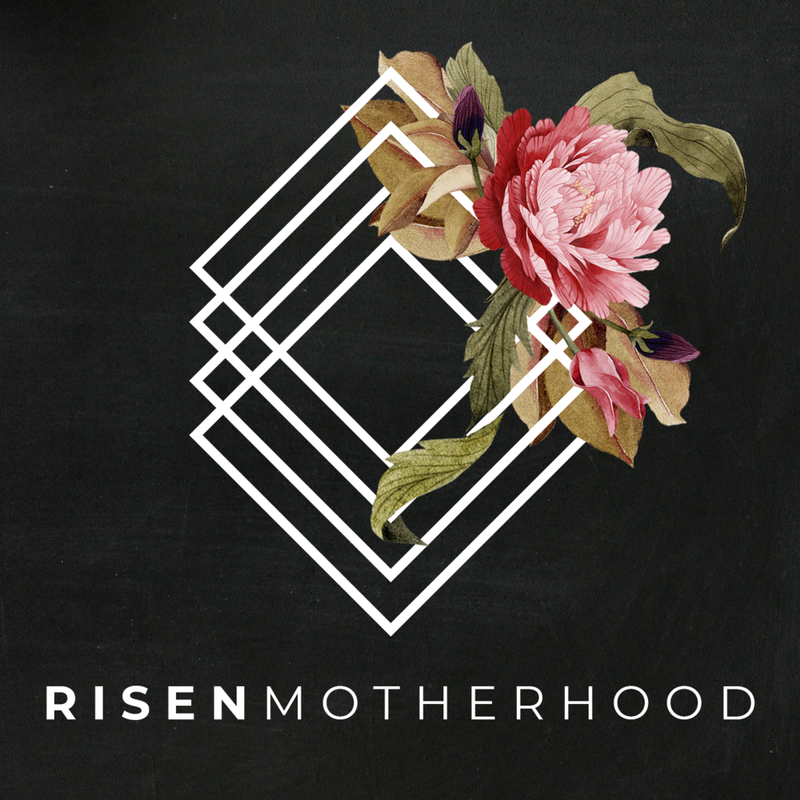 So next time you hear someone (or us here at Risen Motherhood!) say, “Just remember the gospel.” You can imagine it means, “Life is hectic and we’re bogged down with demands so much that we need to stop and think about the truth, not just what our feelings tell us. We need to read the Bible and see all the ways God has already been faithful to his people. We need to think intentionally about the way God saved us, even when we were still sinners. We need to remember that he’s working in our lives even now, and that Jesus will return again to restore all things.” Of course that’s kind of a mouthful, but remembering the gospel is really thinking on God’s story and the part we play, versus thinking of ourselves as the center of the act. When you’re frustrated because you’re knee-deep in legos wondering when you’re going to get those overdue library books returned—remember the gospel. God cares for your heart and will help you persevere in the most mundane aspects of life when you turn to him. When you’re exhausted from another long night—remember the gospel. God gives you ultimate rest in Christ and can provide for your deepest needs, and you don’t need to prove yourself. You can take a nap. When you’re bummed about skipping your Bible study—remember the gospel. Your sin is so deep that you couldn’t rescue yourself, he had to rescue you through Jesus. Turn back to him, remember that first love, and rejoice at the fact that he’ll keep you forever.